A sweet yet subtle scent, amber and vanilla notes come to the fore while an undercurrent of sandalwood and pepper adds further depth. Each glass diffuser contains a handpicked blend of luxury scented oils, which are drawn into natural reeds, dispersing a constant yet subtle fragrance. Made in the UK exclusively for Heal’s. Solid glass diffuser filled with luxury scented oils. Natural reeds disperse a constant yet subtle fragrance. Natural reeds disperse this subtle fragrance. 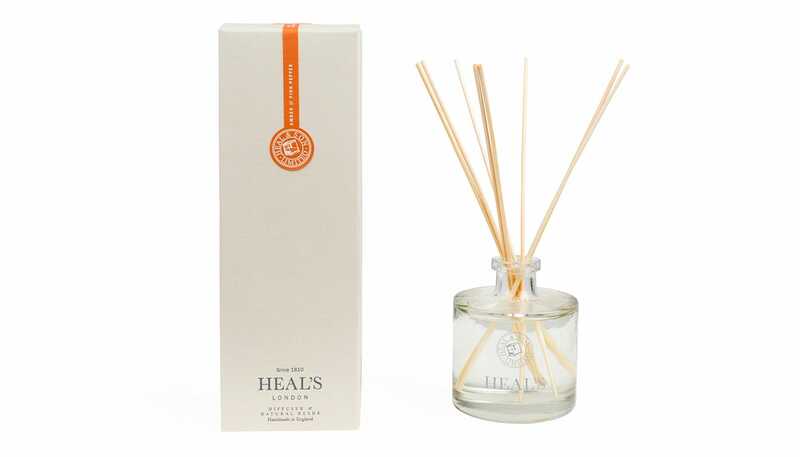 Each diffuser comes in a glass bottle with Heal's insignia. 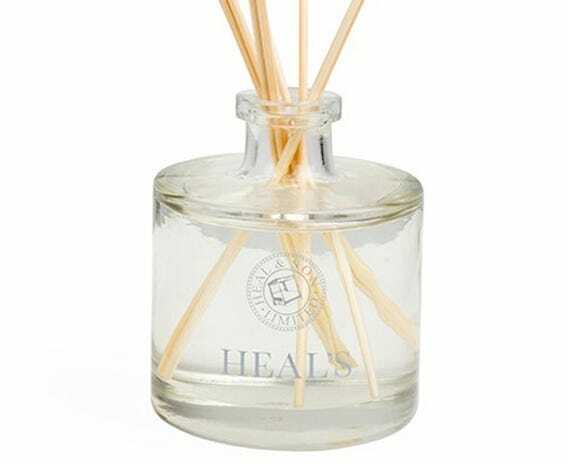 Simply pop the fibre reeds in the bottle and allow the fragrance to suffuse. Turn every couple of weeks to maintain a constant scent. Great smelling diffuser which lasts for simply ages. Arrived on time, well packed excellent service. Already bought another for a family member.